Chicken Pot Clips- 2 Pack- for Only $3.99 + FREE Shipping! 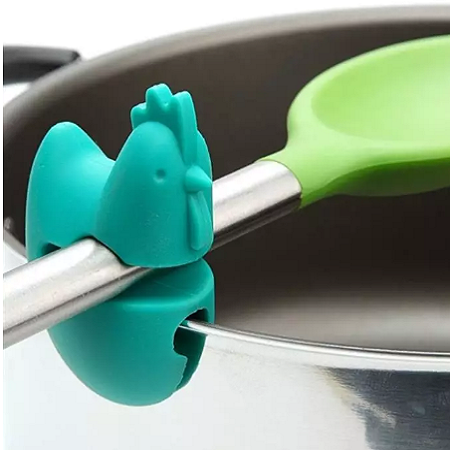 I’m in love with these Chicken Pot Clips for Only $3.99 Shipped! This little Chicken Pot Clip will be your cooking pal till the end. They do their job without complaint; sitting on the edge of your pot while you work, holding your spoon until you’re ready to stir.